Although it hasn’t hit reviewer hands just yet, Realtek was once again showing off both their newest NVMe RTS5762 and RTS5763DL Dramless controllers this week at FMS. 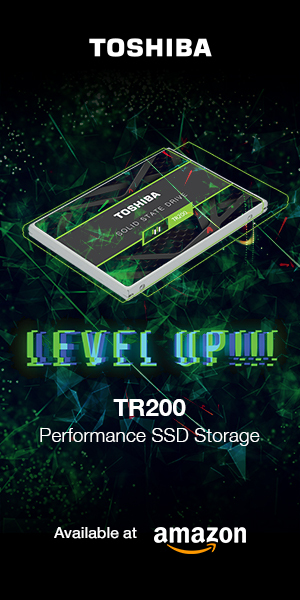 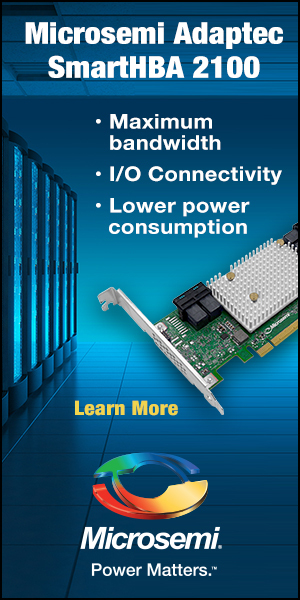 Their flagship RTS5762 is a PCIe 3.0 x4 8-channel controller that is NVMe 1.3 compliant and compatible with the most current variants of NAND flash including QLC. 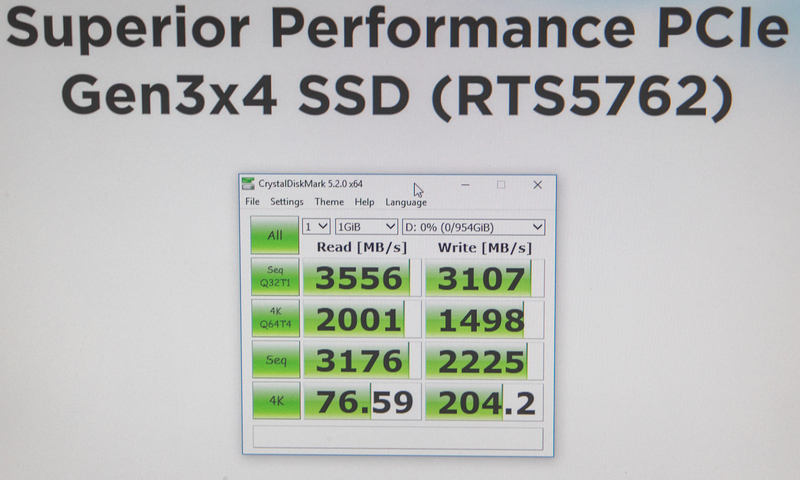 It was demonstrating at 3.5GB/s read and just over 3GB/s write which is amazing performance, however it doesn’t seem to have caught on outside Realtek as of yet. 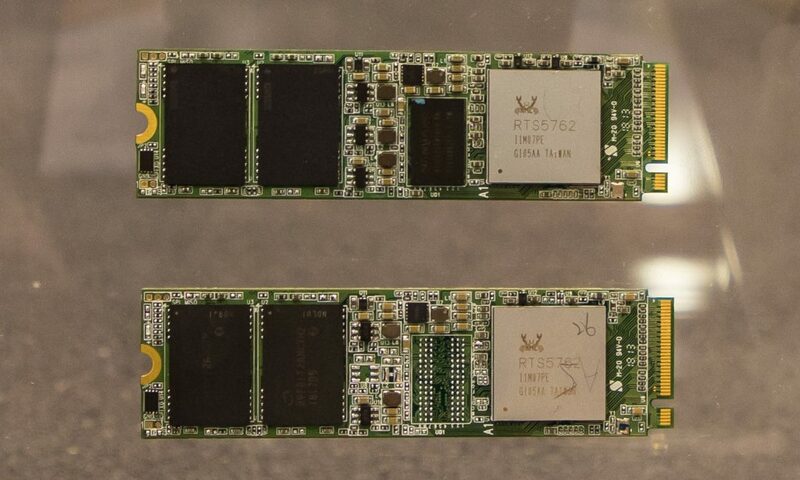 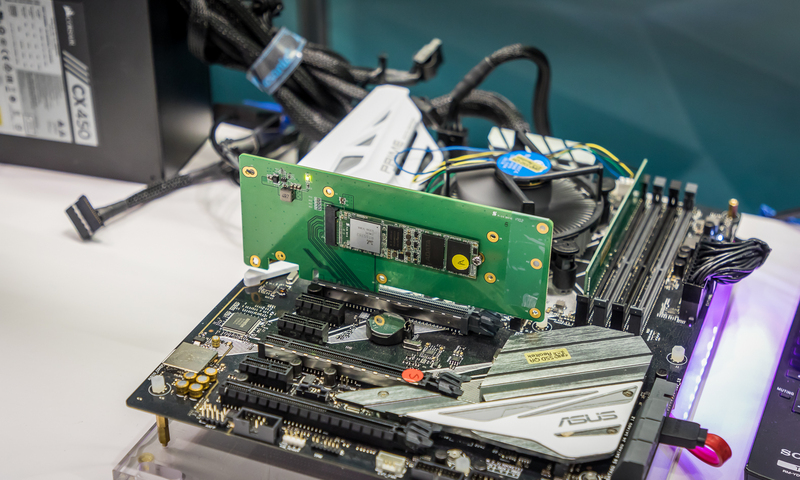 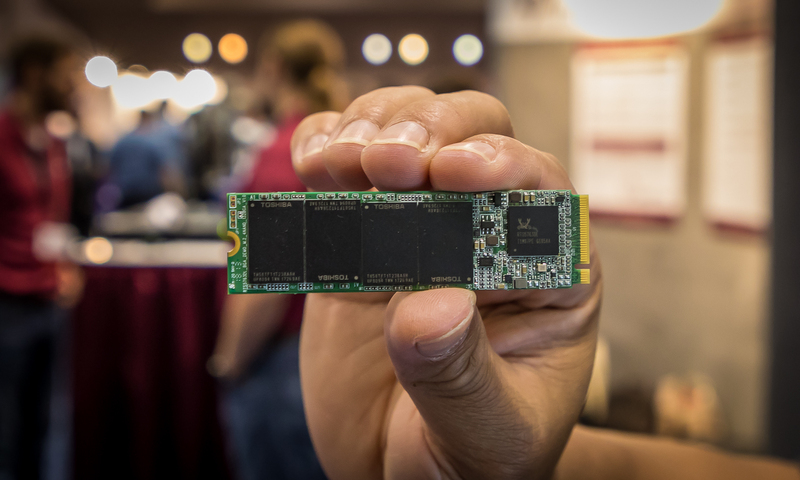 Realtek was also showing off their latest NVMe DRAMless controller, the RTS5763DL which is also a PCIe 3.0 Controller, supporting four flash channels and also compatible with the latest NAND flash memory. 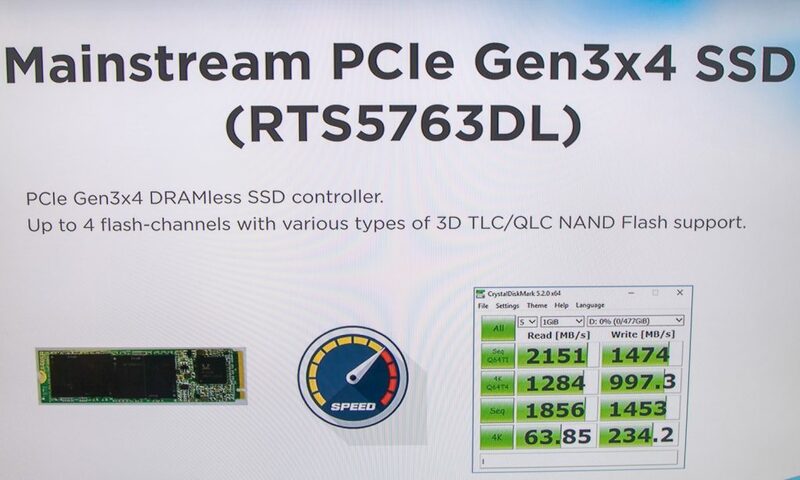 This controller had displayed the below chart with a Crystal Diskmark result of 2.1GB/s read and 1.4GB/s write which, although sufficient for typical client needs, sat just below some other similar DRAMless controllers we have looked at previously.